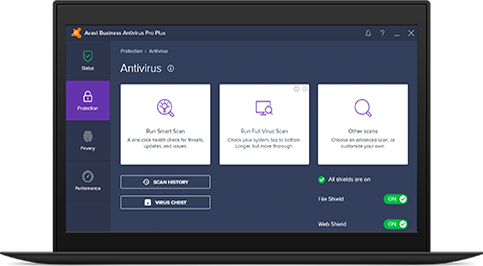 Leave nothing to chance with powerful antivirus, data, and identity protection. 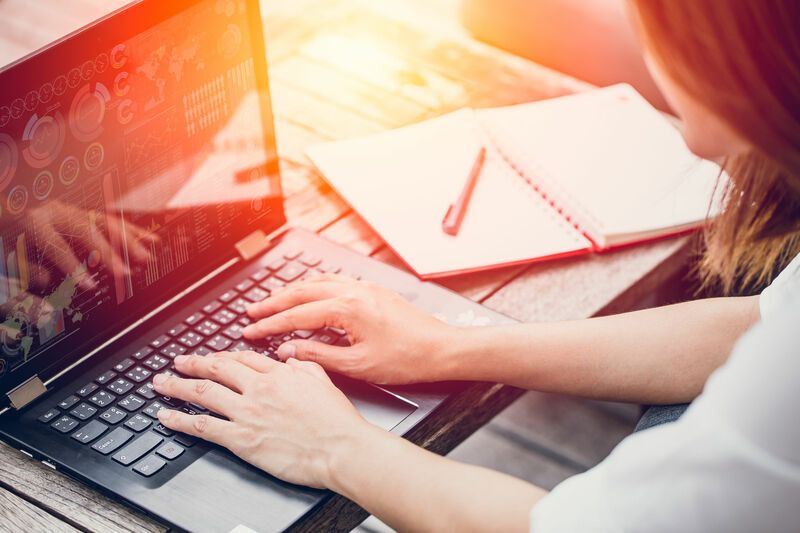 Avast installs in minutes and allows you to quickly with a simple interface that won’t slow down your machines. 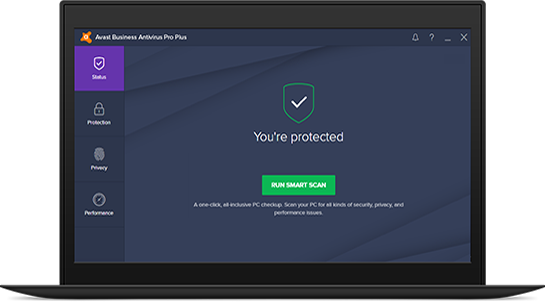 Whether you’re running PCs or Macs, Avast keeps you safe from an ever-evolving threat landscape.